In anticipation of yet another big snow storm, I rushed into the city to see a bit of NY Now 2015. I was perhaps a bit overambitious thinking I could get home, edit my photos and report back to you. So, in the meantime, take a look at this sneak peek and I’ll be back shortly! This entry posted in furniture, gifts, interior design. 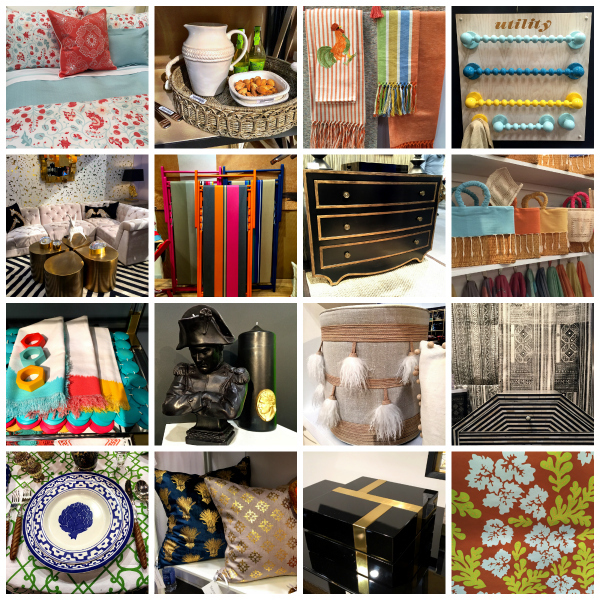 Entry Tags: interior design, NY Gift Show, NY Now Bookmark the permalink. Very excited to see more of this outing Stacey! Looking forward to the full report!! A wonderful montage of beautiful design! 77 queries in 0.355 seconds.